Santa Margarita Toyota dealership in Orange County, CA is located in Rancho Santa Margarita, near Mission Viejo, Lake Forest, San Juan Capistrano and Irvine. Toyota cars, trucks and SUVs in our inventory include the Camry, Corolla, Prius, Avalon, Highlander, Tacoma, 4Runner, Sienna, RAV4, Yaris, 86, C-HR, Sequoia, Tundra and Land Cruiser. 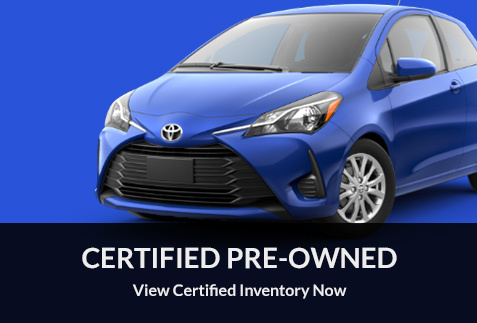 Our RSM Toyota dealer has a big inventory of quality pre-owned cars for sale in Rancho Santa Margarita, including some cheap used cars in Orange County priced under $12,000. If you are looking for certified used cars and trucks, our auto dealer inventory also includes a selection of CPO cars and certified used Toyota in O.C. Toyota leasing and financing options are available at our Toyota dealership in South Orange County. 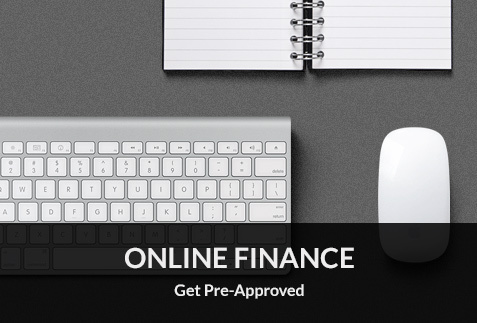 Toyota financing experts at Santa Margarita Toyota will help you buy or lease a new car with affordable payments. 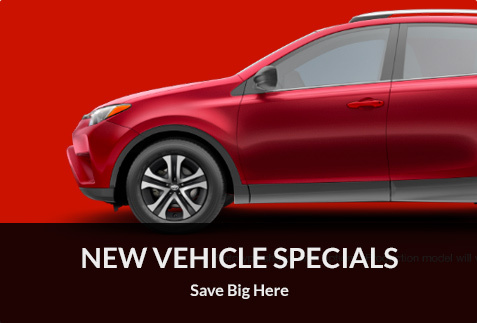 Look for our Toyota dealer specials and incentives for additional savings on new Toyota cars, trucks, SUVs and used vehicles. 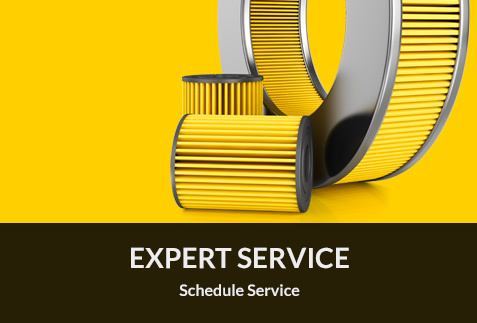 The Santa Margarita Toyota service center is staffed by trained technicians who provide Express Maintenance, including oil change, tires, battery and brakes, as well as more extensive auto repair. Our O.C. 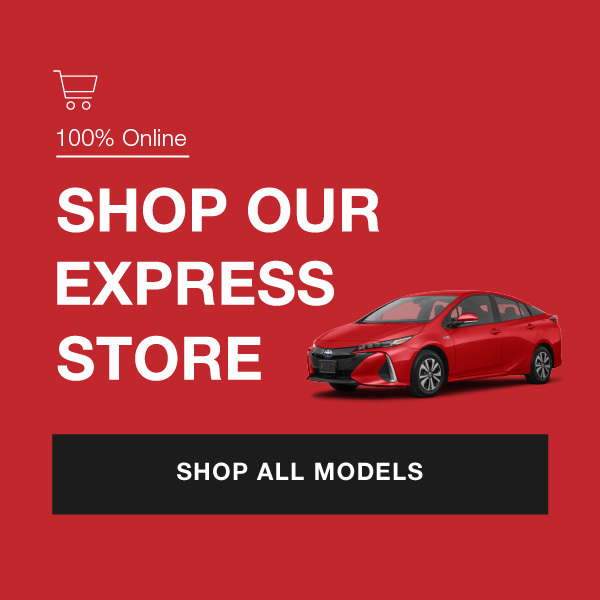 Toyota dealership offers genuine Toyota parts, accessories, service specials, coupons and auto body shop repairs. Our new and used Toyota dealer in South Orange County, CA serves the communities of Mission Vejo, Lake Forest, Ladera Ranch, Foothill Ranch, Aliso Viejo, Dana Point, San Clemente, Laguna Hills, Laguna Niguel, San Juan Capistrano, Trabuco Canyon, Irvine.